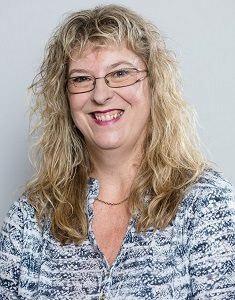 Michelle is the support for our operations and admin teams and has more than 30 years experience of working in a law firm. She makes sure that all our internal systems and processes work as efficiently and effectively as possible, so our clients get a streamlined service. Outside the office, she enjoys spending time with her family, holidays in Cornwall and walking her dog, Rolo.